Elements Europe has begun to manufacture 145 Room Modules for a student accommodation scheme in Coventry. 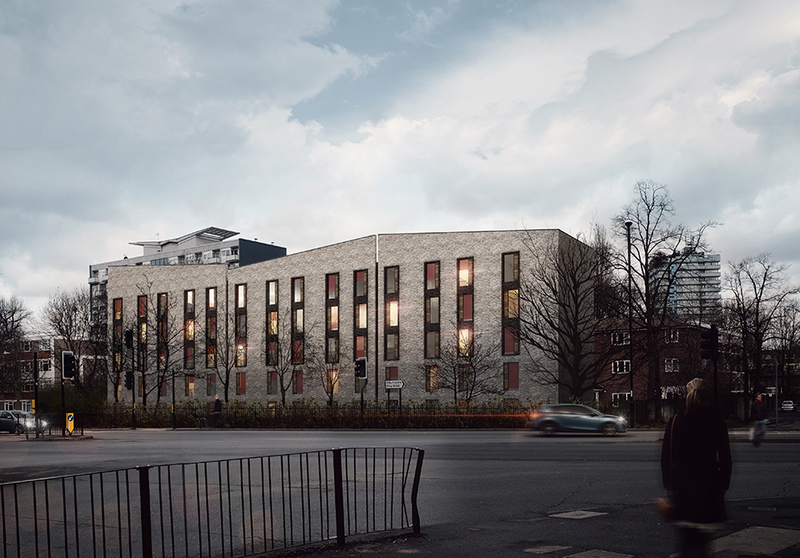 The 114 bedroom accommodation block will see Elements Europe work alongside Pickstock Construction as the main contractor to deliver the scheme which will be an extension to Sherbourne House’s current student accommodation. Each Room Module has been carefully designed by Fraser Brown MacKenna Architects, project manager K2 consultancy and Elements Europe ensuring that the design is aesthetically pleasing yet affordable. “We have worked closely with the architects and consultants to achieve a bedroom module that all parties are happy with. “Commented Mark Jowett Head of Design at Elements Europe. “We have a great deal of experience in the student accommodation sector and are really pleased with the final designs” added Jowett. A total of 145 Room Modules, some of which feature oriel windows, will be manufactured, delivered and installed. These include studio bedrooms, accessible studio bedrooms, stair cores a reception area, common room, plant room and laundry room.